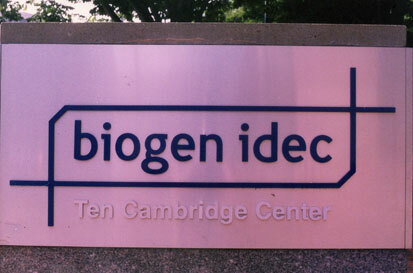 Drug maker Biogen Idec Inc needs to wait more on bringing its multiple sclerosis drug in the market as the U.S. Food and Drug Administration has extended the review process by three months. Biogen was expecting to launch the drug, Plegridy, by mid-2014. Plegridy is an injectable drug designed to reduce the dosing schedule of standard interferon drugs such as Biogen’s own Avonex. According to the medical experts, interferon is hard to tolerate as it leads to flu-like symptoms, prompting patients to delay or discontinue treatment. Analysts say the market for such interferon-based treatments will shrink over the next decade as newer generation products enter the fray. Multiple sclerosis is a chronic condition when the immune system of the body mistakenly attacks and destroys the protective sheath surrounding nerve cells in the brain, optic nerve or spinal cord. The patients suffering from the disease may show the symptoms like loss of balance, difficulty moving arms and legs, weakness, numbness and blindness.